This Week’s Featured Runner: Cindi! This Week’s Featured Runner Is Cindi! Cindi is running the Negative Split Half Marathon and The Windermere Half Marathon with us this Spring! If you need motivation this week, make sure to READ BELOW! 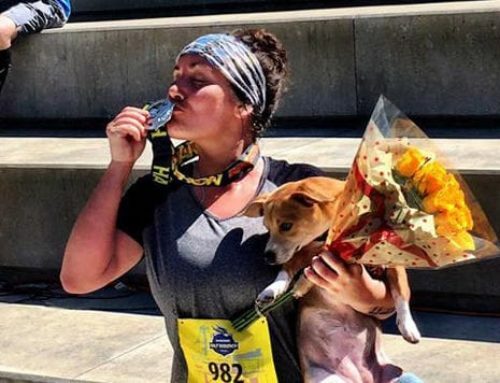 This is her story: “I’ve been a recreational runner for most of my adult life beginning with my first Bloomsday in 1980 (I’ve done them all since). But it wasn’t until 10 years ago that I started taking running more seriously. At that time, I was 70-80# overweight and decided it was time to develop a healthier lifestyle. At my work I ran into some physical therapists who had just completed the 2008 Valley Girl triathlon. I loved their shirt (it’s all about the swag and the bling) and even more, I was intrigued by the swim, bike, and run event. They encouraged me to sign up for it the next year. So, in 2009, after doing my first ever sprint triathlon, I was hooked! Four years later, at the age of 58, I did my first ever Ironman. Ironman Canada in Whistler, BC. entailed 26.2 miles of running, AFTER 2.4 miles of swimming and 112 miles of biking! Did I say I really don’t like running? But I continue to run, not because I love running, but because I love what running does for me. It gets me out of my comfort zone and exploring unfamiliar places, meeting new people, and collecting more medals (I said it was about the bling!). I’ll be running the Negative Split Half-marathon and the Windermere Half-marathon. By the way, those runs will be my 25th and 26th half-marathons! And I don’t like running? Cindi, you are the best. Thank you so much for sharing your story with us and for all of your support over the years! 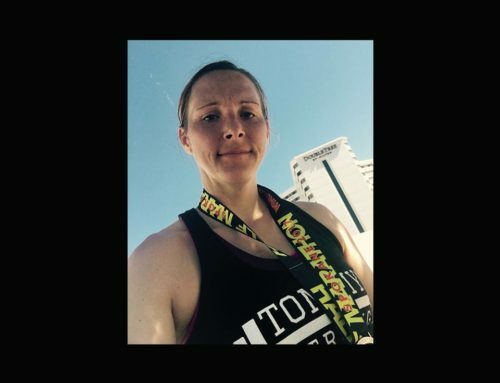 This Week’s Featured Runner: Amber! 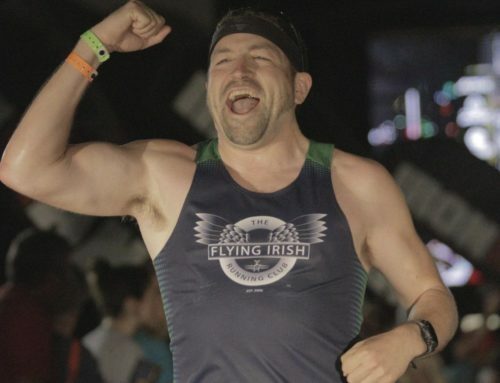 This Week’s Featured Runner: Ken! 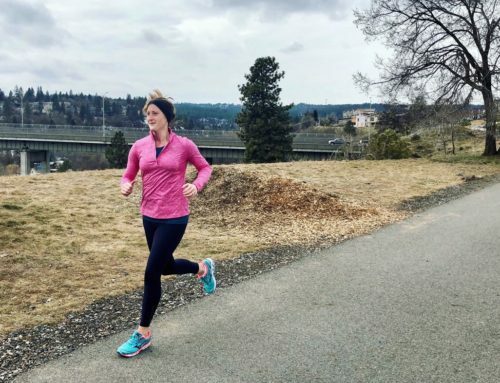 This Week’s Featured Runner: Lauren! THIS WEEK’S FEATURED RUNNER: CAT! 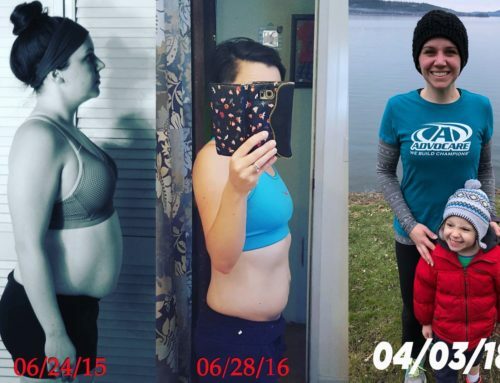 THIS WEEK’S FEATURED RUNNER: SARA!